12/11 Oh, hello there UCI podium, it's been a while. 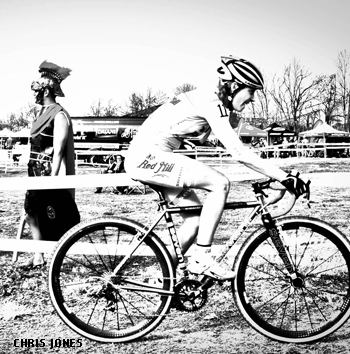 11/05 From Maine to Kentucky - Single Speed Cyclocross World Championships. 10/21 Packing 'Em In! 11 Races in 16 Days. Oof. 9/26 Cyclocross Season Kickoff - New England "Holy Week" Begins! 8/14 Summer Newsletter - CX is Coming! 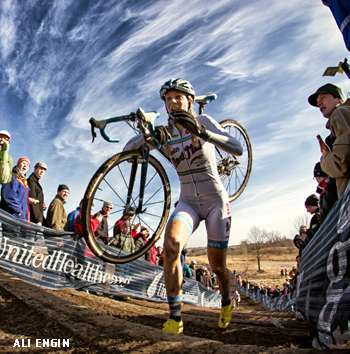 10/15 Welcome to the 2013-2014 Cyclocross Season! 06/27 Nationals, Worlds and a Whole Lot More! 10/12 USGP Madison and New England "Holy Week"